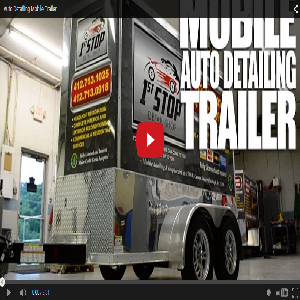 Starting a Mobile Auto Detailing Business? 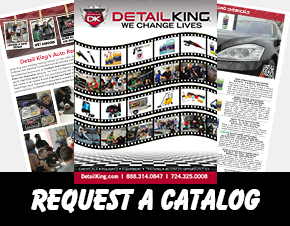 Whether you want a Skid Mounted Pressure Washer that is already set-up, or have your own truck, van or trailer, Detail King has what you are looking for. 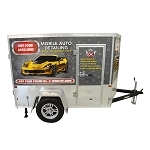 We also offer all of the additional detailing equipment and accessories that you could need. 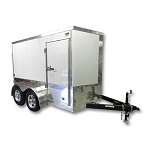 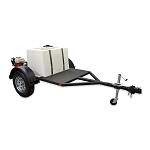 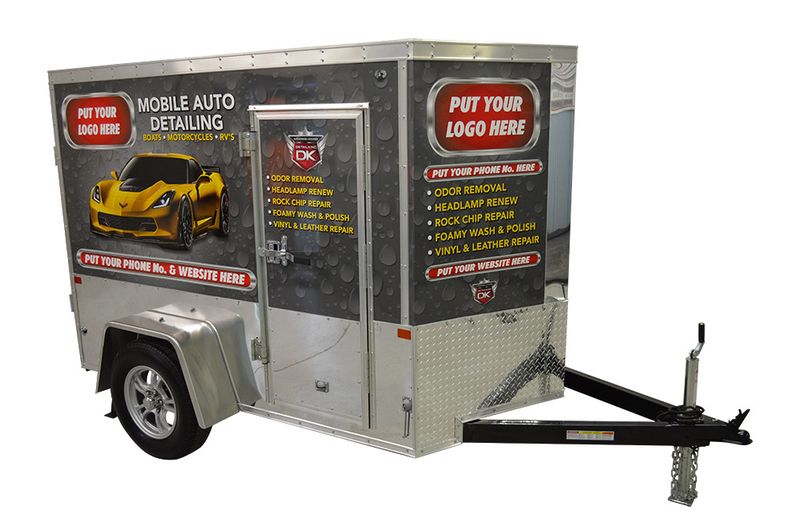 You can select from our custom built car wash trailers, detailing trailers, mobile detailing pressure washers, eco friendly low pressure mobile wash systems, water tanks, portable canopies, water reclamation systems, and car wash mats. 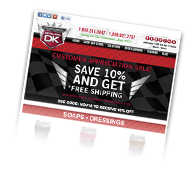 We also offer six complete Business Start-up Packages to meet just about everyone’s needs and budget. 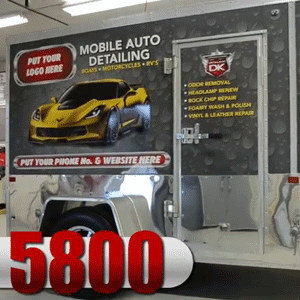 Car dealerships, vehicle fleet businesses, or even a transportation companies can provide your own “in-house power washing,” there is no more efficient method than using a self-contained, mobile wash system from Detail King.